features for building any eCommerce stores. 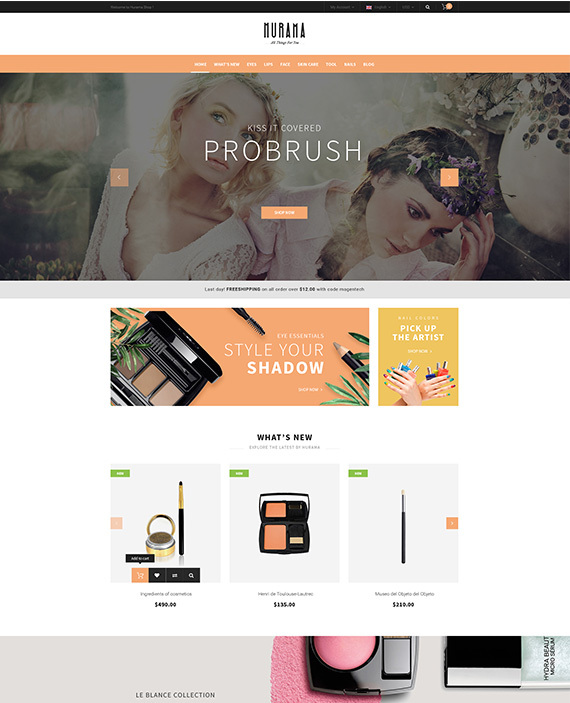 You are freely to change the new appearance of your store with our 5+ artistic and gorgeous homepage layouts. 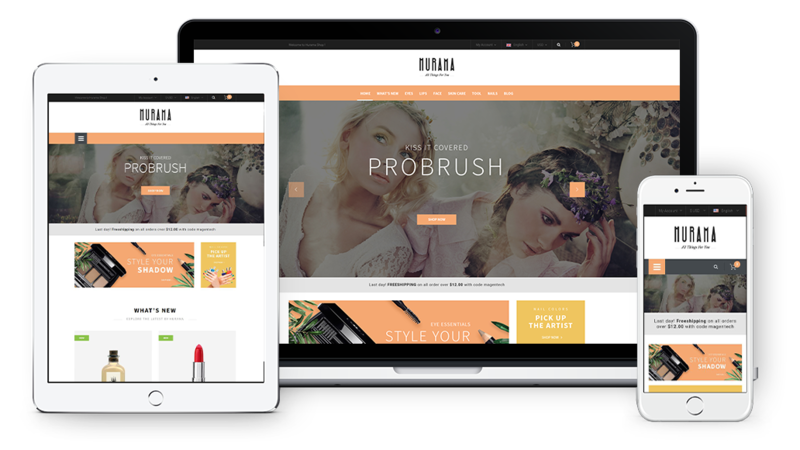 StoBok World is built with new web technology: Bootstrap 3, Font Awesome 4, LESS, CSS3, HTML5 that makes the theme more powerful and flexible. There are 7 colors available for your choose from in them Admin Panel, you can also make your own color theme easily. 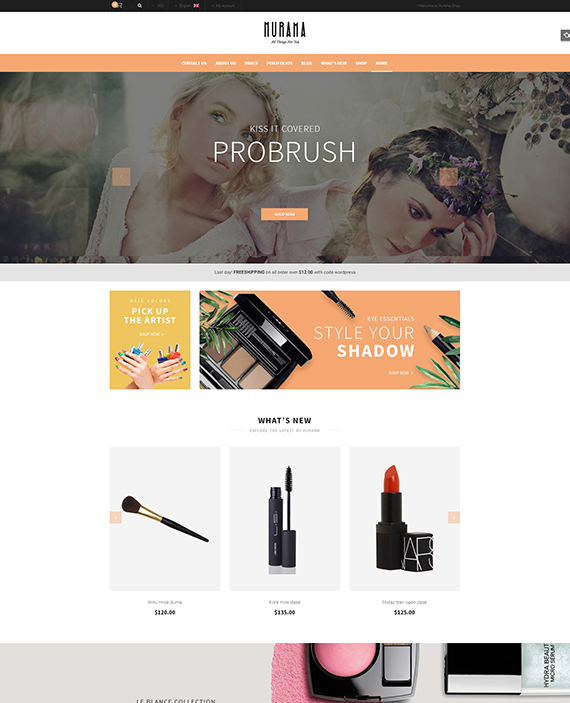 An elegant & delicate cosmetics store layout that promotes modern designs & advanced features. 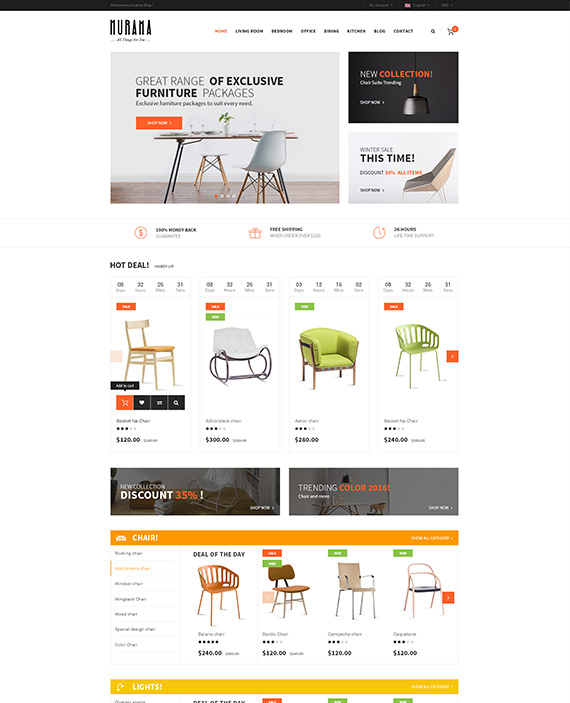 A clean and stunning layout for furniture store to expand the audience engagement of your site. 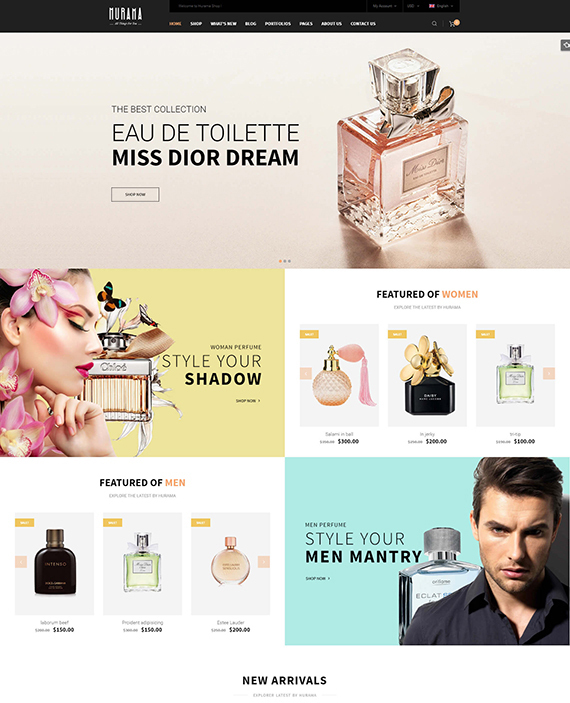 A modern and luxurious WooCommerce WordPress layout designed especially for perfume store. 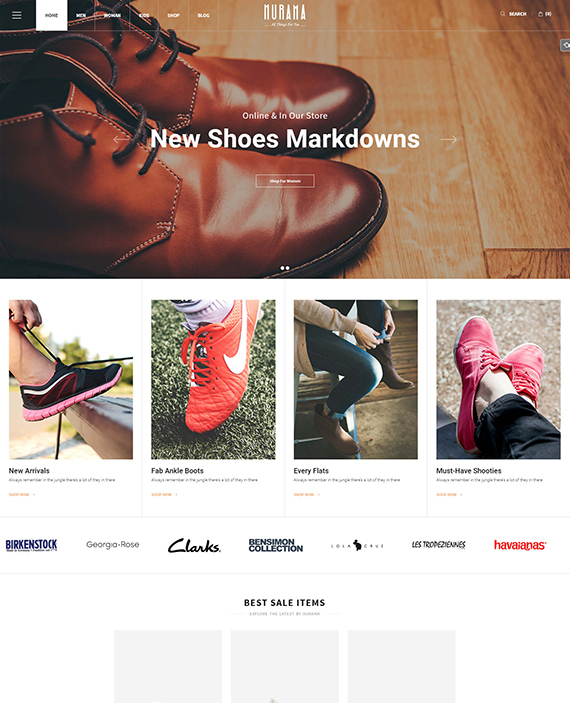 A cheerful and welcoming look for any online shoes shop with WooCommerce integration. 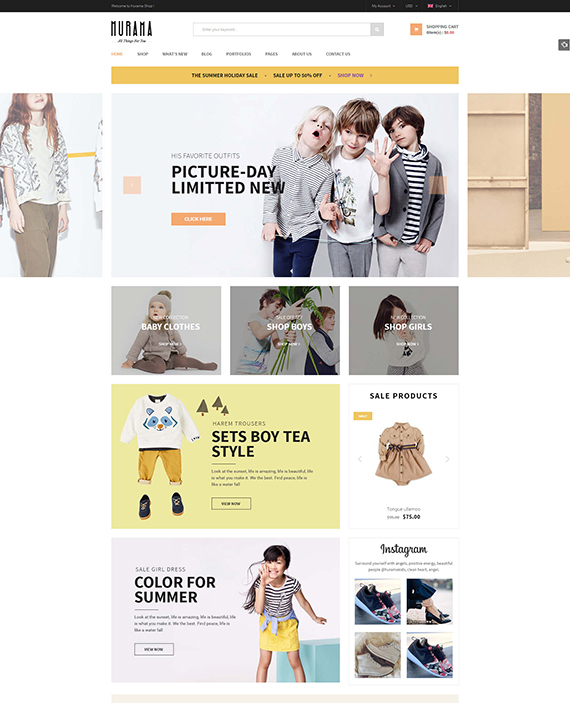 A new and minimal WooCommerce WordPress layout realized with a high quality responsive design. The theme supports RTL language that make it's easy to translate and internationalise your site.